Christine Geiger weaves magical stories through her use of costuming, fire and light. 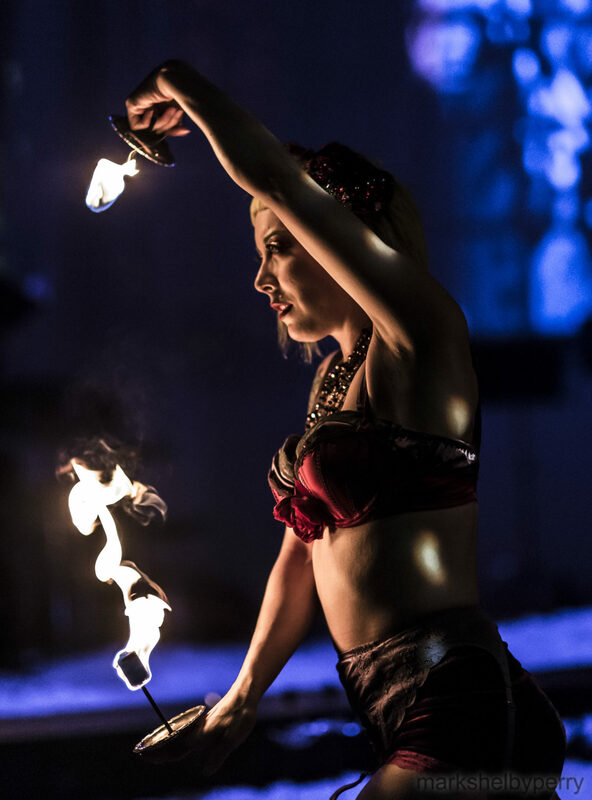 She has been a professional performer for the past 11 years, both as a solo artist as well as with local NYC troupes such as Lady Circus, Enchanted and the colorful faerie duet Prismatik. She is known for her incredible stage presence, unusual and captivating dance style, and her alluring characters that fully immerse you in an unforgettable experience where all things are possible.